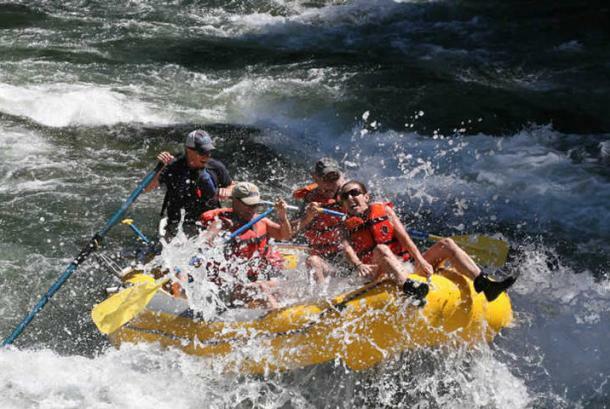 Whitewater rafting minutes from downtown Spokane. Comments/Notes: Wet and wild or scenic and mild, rafting tours along the Spokane, Blackfoot, or Clark Fork Rivers. Great way to explore the Inland NW or see the beautiful side of Spokane.